I used to think that Taher Shah’s release of the song “Angel” would be a national event that could never be outdone. In the eyes of the world, Pakistan had peaked. But then you guys announced that there would be a PSL. This year’s tournament hasn’t even begun, yet I already have my favourite moment. Never before have I witnessed a player draft where you could be selected to play for “The Sixth Team”. It sounded like some kind of weird sub-continental secret Illuminati. 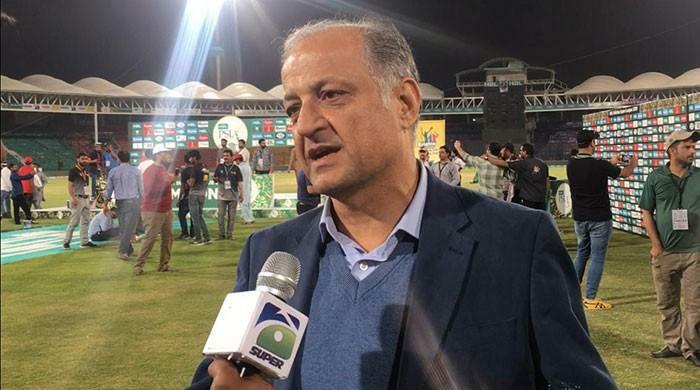 Why it was changed back to the Multan Sultans will forever be a mystery. It would be like me changing my name from Dennis to Djamel. Clearly a step backwards, and Dennis isn’t a particularly great name to begin with. The great thing about Multan is that they shouldn’t lose a match. 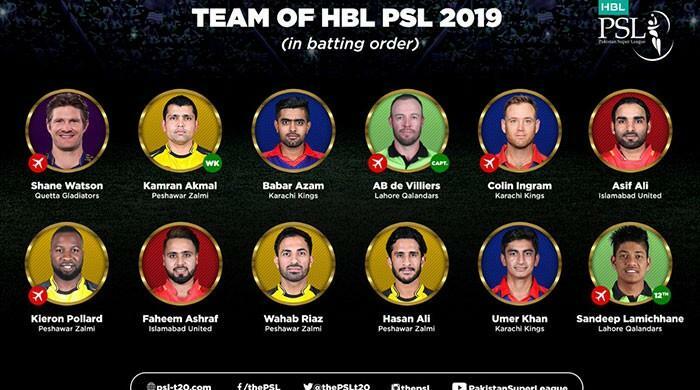 Their squad is made up of Shoaib Malik, an Afridi, a bloke who once had the Highest List A batting average in the world, and a West Indian who once forgot to get drug-tested. That’s almost the perfect squad. Last year’s champions, Islamabad United, haven’t started well. Misbah left them and they replaced him as skipper with Mahammad Sami. Not that there’s anything wrong with Sami. He’s a great guy. But if he’s your best bet as leader, then your squad must be terribly weak. And if you are going to have a weak squad, then why not shoot for the stars and make it as weak as you possibly can? That is exactly what Islamabad did by drafting Ian Bell. 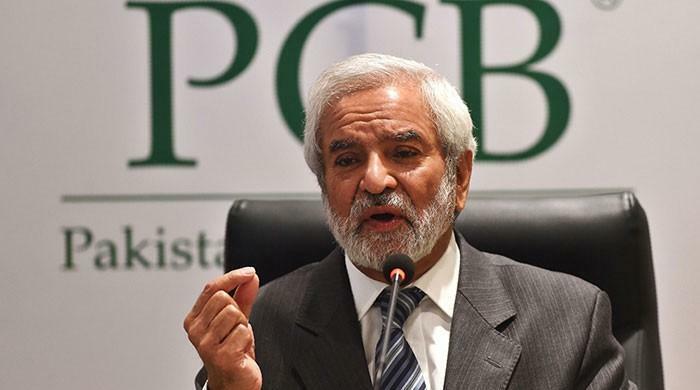 One of the factors at play with the PSL is that many see it as inferior to the IPL. That’s not my opinion, but it is clearly the view of the Karachi Kings. What other explanation is there for them not calling themselves Super Kings? Why have they settled for just being boring old normal Kings? 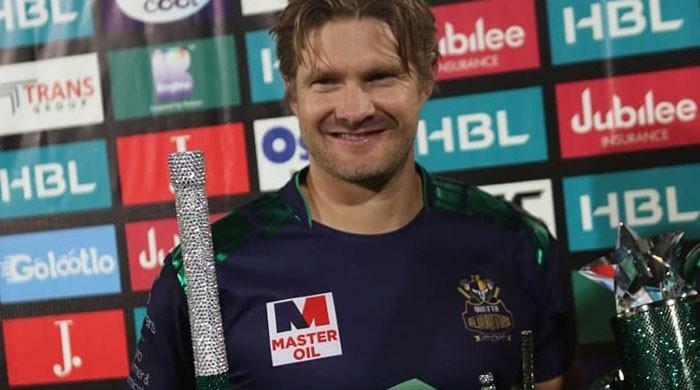 To be fair though, no normal team named the Kings is yet to be banned from a T20 tournament like the Super Kings, so perhaps Karachi are indeed the superior version? The great thing about Peshawar is that like the word orange, it doesn’t rhyme with much. Therefore, it is hard to make good song lyrics about them. Did you know that that the word Zalmi means “youth”? You do now. That probably explains why they have recruited likely future stars in Misbah, Kamran Akmal and Darren Sammy. I’ve actually never seen the word “endothermy” used anywhere ever. What does it even mean? Is it Javed Afridi’s nickname? Maybe the crowd will chant “Endothermy! Endothermy! Endothermy!” every time he appears at a game? I’d get behind something like that. Quetta is my team. Mainly because last year they played two Australians in Shane Watson and John Hastings. I like that Quetta have embraced modern pop culture by naming their team after that brilliant Russell Crowe movie “Gladiator”. Now here’s a fun fact. Russell Crowe is actually a cousin of that magnificent Kiwi batsman Martin Crowe and Martin actually had a starring role as an extra in the Gladiator movie. I didn’t make that up. It is a true story. Not a word of a lie. Now the thing about Gladiators is that at the end of the day, most of them lived an unhappy life. They had to walk around in all of that heavy armour and get eaten by lions in colosseums. The other thing is that they were Roman, which in modern day terms is in Italy. And I know for a fact that Italians never were, and are still not very good at cricket. So perhaps if Quetta had their time again, they would choose a different movie to name their team after? One where the lead characters have a happy life and are very successful. Like the Quetta Forrest Gumps or the Quetta Slumdog Millionaires? The Lahore Qalandars are probably the most popular team in the PSL but I have no idea why. It is a fact that no other team in the history of T20 franchises anywhere in the world has a lower win/loss percentage than these guys. But all is not lost. They have signed the best ever Anderson to ever play cricket in Corey. 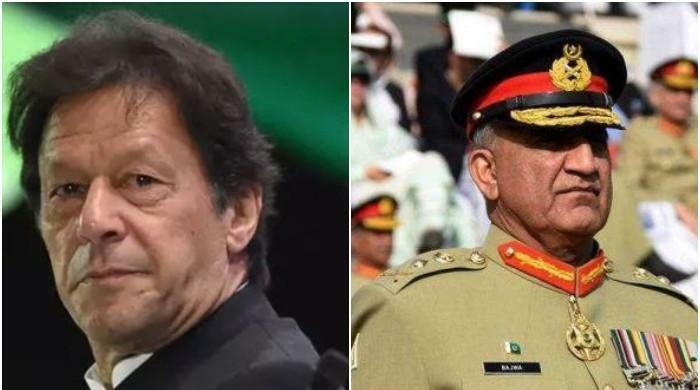 They have also landed this year’s biggest coup, and the man that everyone around the world drops what they are doing to watch whenever he is on TV in Mohammad Hafeez. They also got some bloke by the name of Abraham Benjamin de Villiers. We’ve not seen much of him but I’ve heard he’s okay with the gloves. 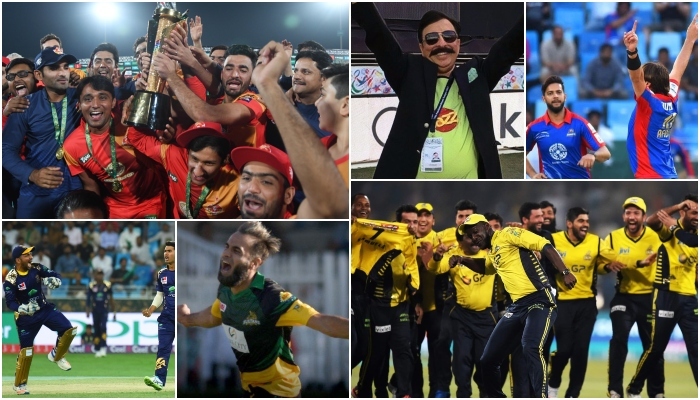 Who will win PSL 2019?